Abstract: In Oklahoma and many other States, it is common to place foundations, building slabs and pavements on or in unsaturated soils. In addition, all compacted soils begin their service life in an unsaturated state. Yet, practice has not evolved to fully embrace the importance of unsaturated soil behavior in geotechnical engineering. 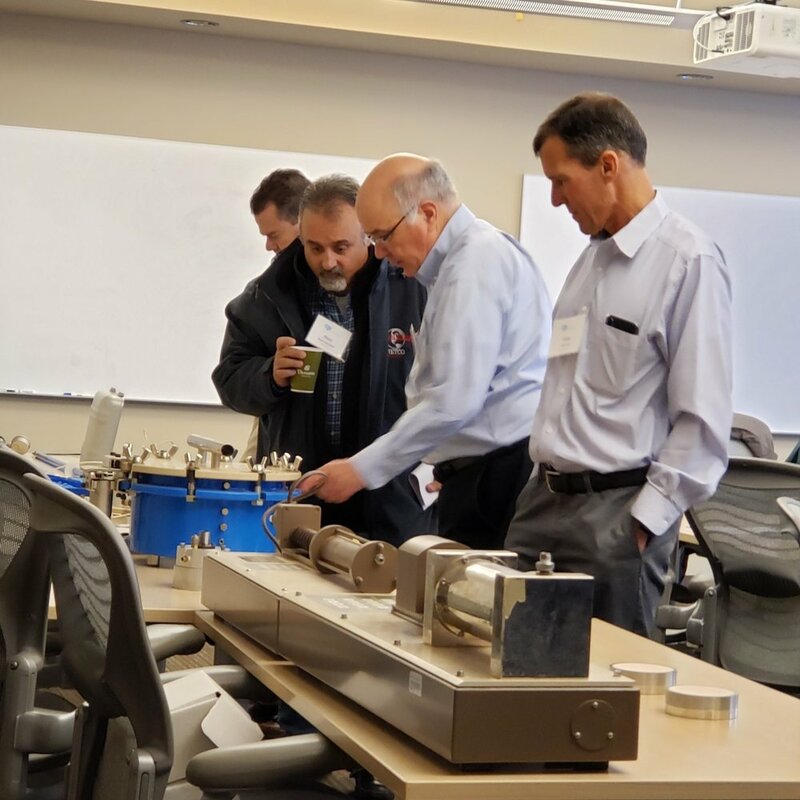 This one-day short course is the first in the series that will focus on application of unsaturated soil mechanics principles in engineering practice. The morning session will introduce basic unsaturated soil mechanics principles related to stress-strain, volume change and shear strength behavior. Behavior of unsaturated soils is closely tied to the variations in soil moisture and suction states in the soil. Due to seasonal weather variations, these states can change in the near surface soils affecting soil behavior and performance of geotechnical works. Thus, significant emphasis will be given to the determination of suction components including total, osmotic and matric suction and their variation with moisture content as described by the Soil Water Characteristic Curve. The afternoon session will focus on laboratory and field testing of unsaturated soil profiles with consideration of unsaturated soil mechanics and changes in moisture that may occur after the subsurface exploration is complete. Geotechnical engineering examples, including bearing capacity of foundations and volume change in compacted and natural soils will be presented emphasizing the importance of considering unsaturated soil mechanics in the subsurface exploration and design phases of a project. The emphasis of this course is on “practical” methods that can be incorporated into practice without major investment in sophisticated laboratory testing equipment. 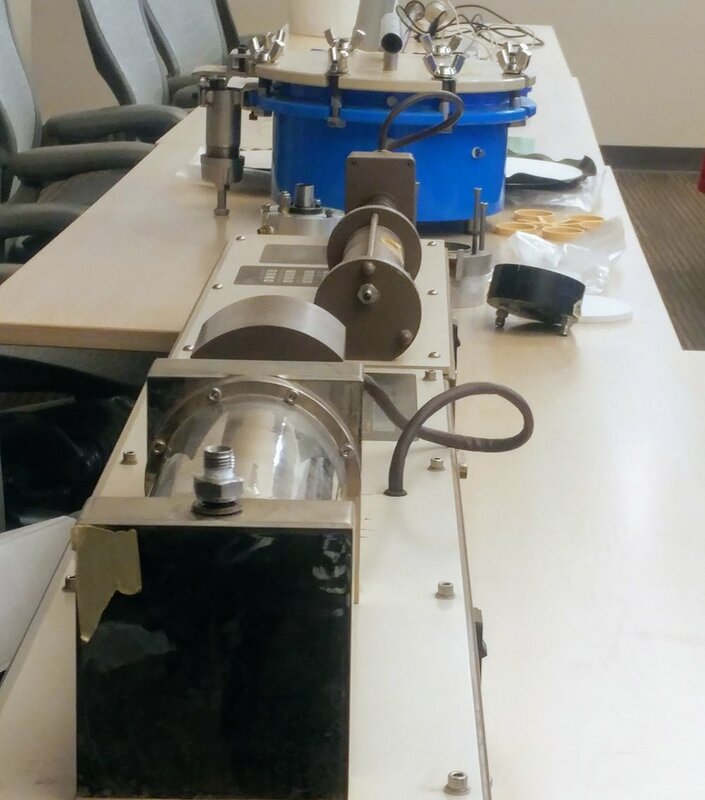 For many geotechnical problems, the basic equipment found in most geotechnical labs can be used to gain a deeper understanding of unsaturated soil behavior by simple modifications to testing procedures and augmenting the interpretation of results with some basic measurements of moisture content and suction.